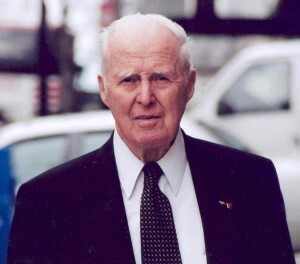 American agronomist, Norman Borlaug, receives the Nobel Prize for his contributions to dramatically increasing the world’s food supply with high-yield crops. This “Green Revolution” saves millions of lives in developing countries. High-yield agricultural crops are those that have been bred, genetically modified, or fertilized to increase their production yields. The major high-yielding crops are wheat, corn, soybeans, rice, potatoes, and cotton.